Fall is the perfect season for trying that snazzy red shade that you’ve been too shy to experiment with. 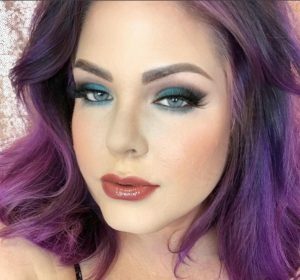 Right now, we’re seeing all types of hair color trends–and we are talking ALL colors of the rainbow, honey! Nailing down salon trends for fall 2018 might be a bit tricky, but we found our favorites of the bunch. Let’s check them out! 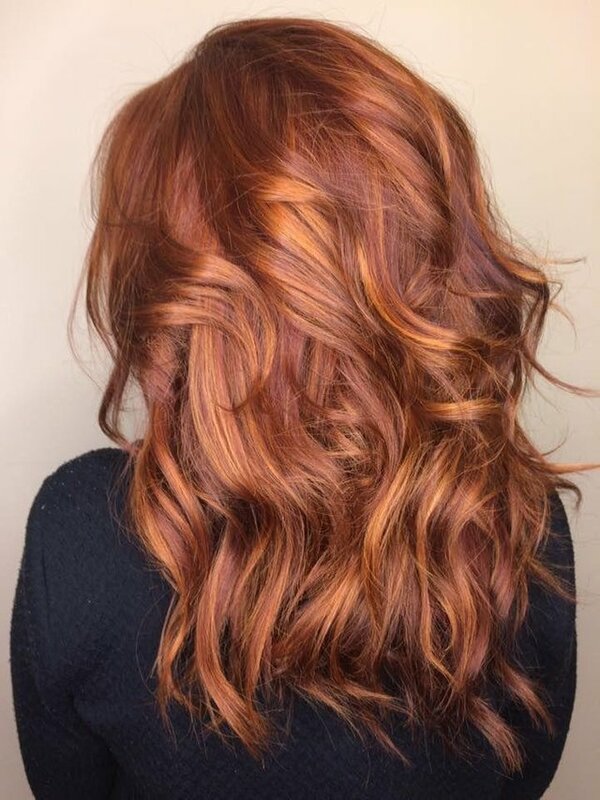 Without going full pumpkin head orange, you can add gorgeous spicy tones to your hair that just exudes everything that is about the fall season. 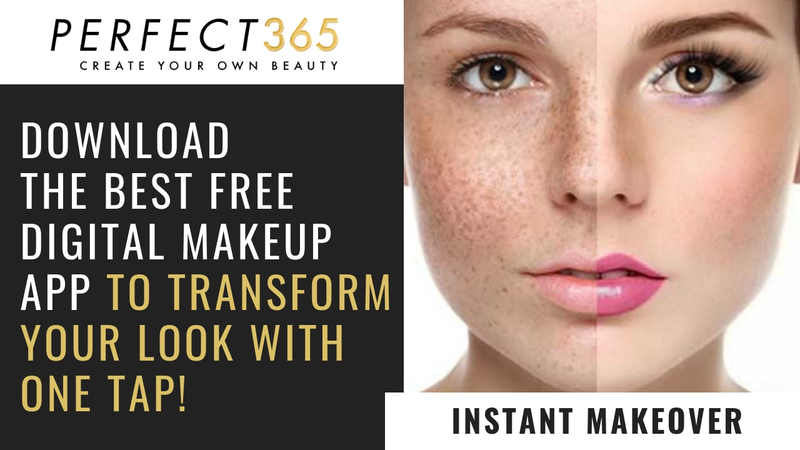 Not everyone can get away with red hair, so be sure to experiment with the Perfect365 app’s hair color tools to make sure your skin tone won’t clash. 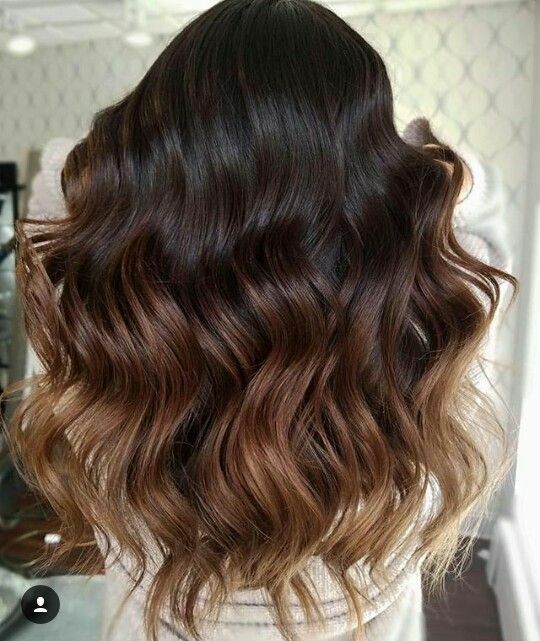 To get the amazing dimension with this multi-tonal hair color look, you’ll have to leave it up to a professional–box hair dye isn’t going to be this fabulous. Don’t get confused with the word “somber”–this is totally not what you’re thinking. Sombre is a term for subtle ombre, meaning the transition from dark to light (or vice versa) isn’t overly dramatic. A favorite among celebrities, the sombre looks gorgeous on short hair and long hair, which makes this the perfect transition hair color for fall–darken the roots and fade the shade into the color you rocked all summer. 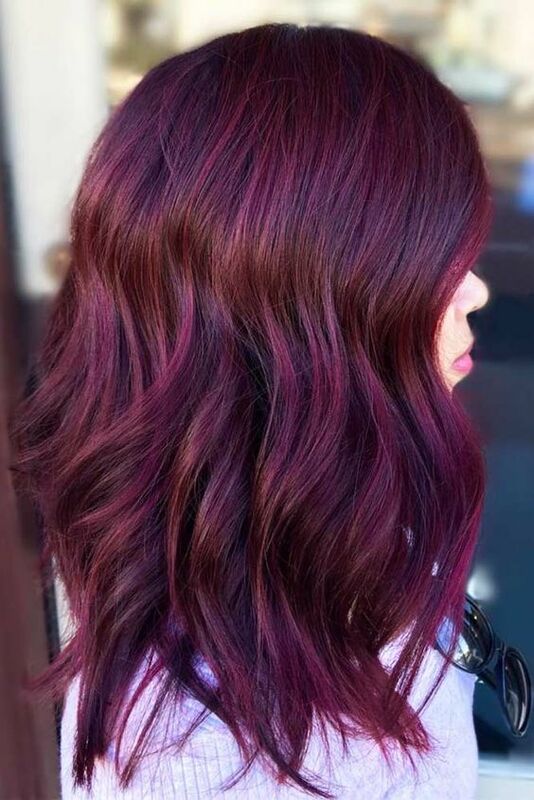 For those with brunette hair that want to add a kick for fall, mulberry toned hair is going to give you a beautiful result without going too far from your base color. I personally had this color recently, which I did at home with the Got2b Metallic Permanent Hair Color in Dark Ruby. I did have highlights previously bleached into my hair early on in the summer, so the brightness of the color varied throughout my hair. I was easily able to cover up the color with a temporary dark brown hair dye (I was trying the Kardashian/Jenner thing for fall). My hair reacts well with box hair dye, but a lot of people don’t, so please consult a pro before you get into this type of hair color. 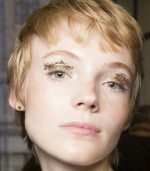 Pixie haircuts are making a huge comeback, and I’m seeing a lot of platinum white blonde hair colors accompanying these hairstyles. So stunning and daring, this snow white platinum hair color works well on short hair due to the damage your hair will take after several stages of bleaching. Investing in a good deep conditioner and asking your stylist for an Olaplex treatment will be items your hair will thank you for! Do we all need to eat blue bear gummies to get luscious locks like this? 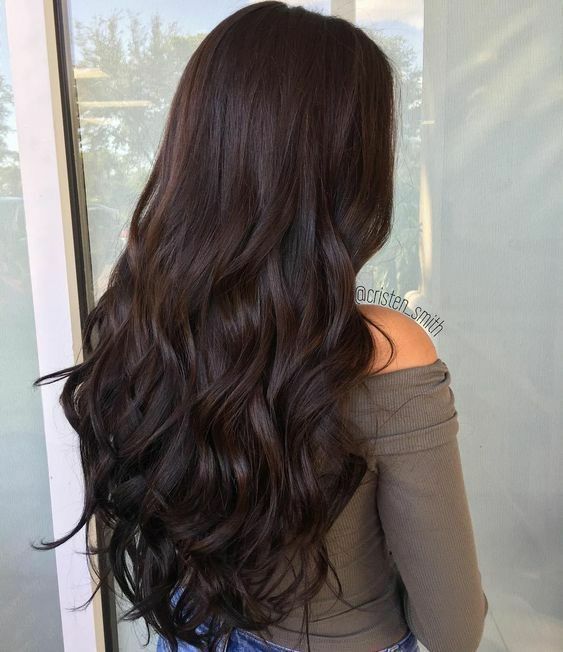 Either way, I am definitely into chocolate brown hair this fall, and I feel like this shade will never go out of style. It looks healthy, shiny, and bouncy. I didn’t want to go permanent with my hair color, so I decided to buy semi-permanent hair color from Adore. The color is easy to apply (be sure to wear gloves) and I processed my hair for about an hour with a processing cap on. Adore offers many shades of dark brown in their semi-permanent line, so you can choose which type of tone to go for. As far as gray coverage, it doesn’t do a great job of that, so you’ll need to go the more permanent route. 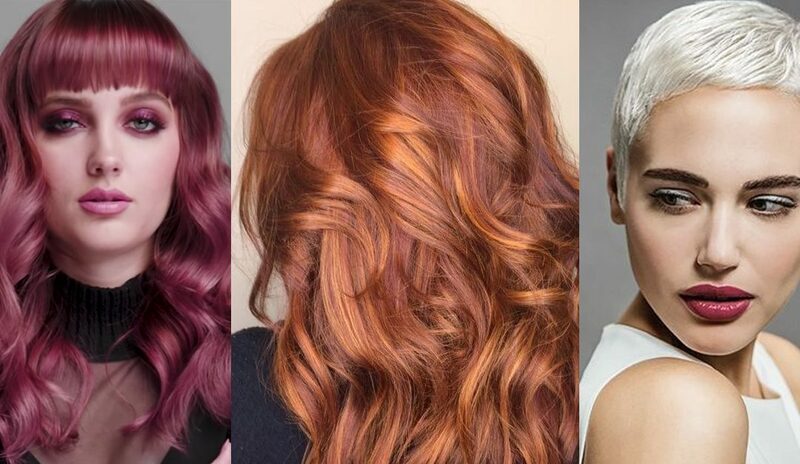 We’ve all seen the rose gold hair trend come and go, and come full circle AGAIN. Love it, but I want to see something new. Behold Guy Tang’s new hair color line called Mydentity #Naked2U Collection. I am totally shooketh over the Blush hair color that Guy Tang created and I am texting this to my hair stylist immediately! 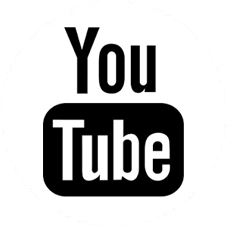 You can watch the entire transformation process that he used to get this stunning shade on YouTube. The Myidentity hair color line is out for the pros to buy, so you’ll have to talk to your hair color specialist to see if they can order it. Give your hair stylist this link so they can purchase (it’s only $5.69 per tube!). What do you think of this fall’s hair trends? Are we planning anything yet? 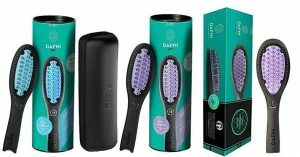 September 6, 2018 Which ceramic hair straightening brush is best for you? What a great post! 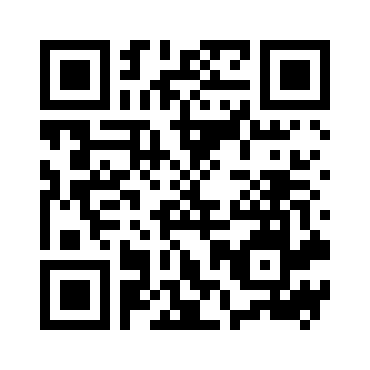 It is so comprehensive and full of useful information. I appreciate the way you explained everything about the different hair colour shades suitable for women. I read a couple of article before I landed on this one and would like to share a few insights. Hair colours can damage your hair if not used correctly. It is also important to use good quality hair colours and you can also start by highlights to see if the hair colour shade suits you! 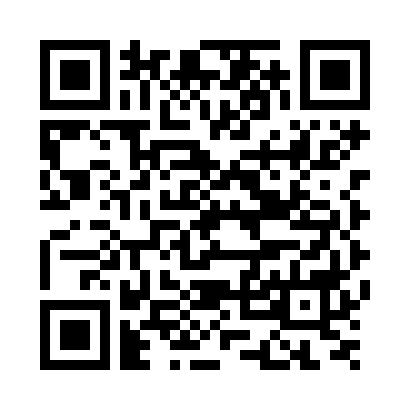 I’m looking forward to read all the other articles that you have linked here!